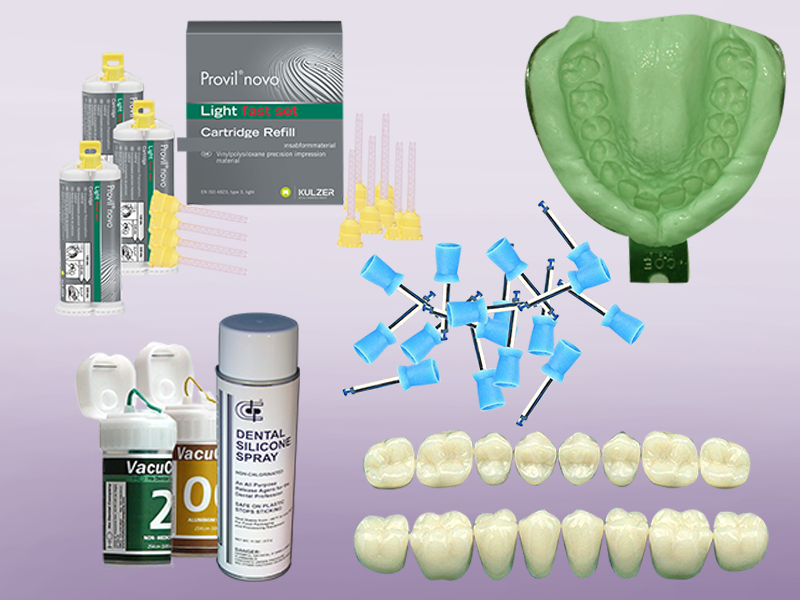 Dental materials deals with mechanical and biological properties of restorative materials. It gives us knowledge on optional selection of materials. It helps in understanding the behaviour of the materials use, handling and manipulation dental materials helps in recognition and proper care of materials. This course is delivered entirely online. It consists of a series of comprehensive lectures by a professor in the subject, appropriately annotated with slides, animations and wherever necessary, interactive content. The delivery offers tremendous flexibility. You may pause a teacher while you refer to your textbooks (not includes) and to take notes. You may also rewind a segment to listen to the teacher again or you may skip a slide or two if you already know that bit. You may bookmark a segment that you wish to return to later, maybe to refresh just before your exams. While the lessons in this course may be arranged in a particular order based on our curriculum, you have the flexibility to take them in order of your preference based on your personalized learning needs. What is the Course Access Key? An Access Key is required, and will be sent to you to activate the course in case you are depositing money directly in our bank account or paying the course fee to one of our Associates. If you are paying through a Credit Card, there is no need for the Access Key. Can I view any Topic or Subject or Lecture as I wish? Is it also possible to learn from two or more subjects at a time? Yes, you get access to any lecture from any subject (or even more than one subject) as per your choice and view it as many times in the subscribed timeframe. Can I pay through Credit Card in INR (Indian Rupee)? Yes, you can pay the course fee through your Credit Card in Indian Rupees. This payment is authenticated through the ICICI 3D Secure payment gateway ensuring the absolute safety of such a transaction. What do you mean by Interactive Sessions? This program provides many Interactive features never available before. This includes the ability to Pause the lecture, Play the lecture from any given point, Rewind to portions of the lecture, Fast Forward to any point and listen to any topic more than once. In addition, at some places you can get additional learning material in the form of text notes and additional slides. You can wish to see the slides Zoomed-in with Voice over only or also see the speaker and slides. You can also attempt MCQs in between or at the end of the lecture. All this by interactively making your choices on the screen – after all, every person has his or her own way of learning!